A fascinating new report by McKinsey & Company highlights that credit unions can drive organizational value by creating an analytics culture. The report recognizes that financial services analytics has reached a point where marketing was in the 1970’s for the banking sector. Prior to that time, sales and marketing initiatives for credit unions and banks were rare. In 2017, a credit union would find it difficult to survive without some level of marketing effort. 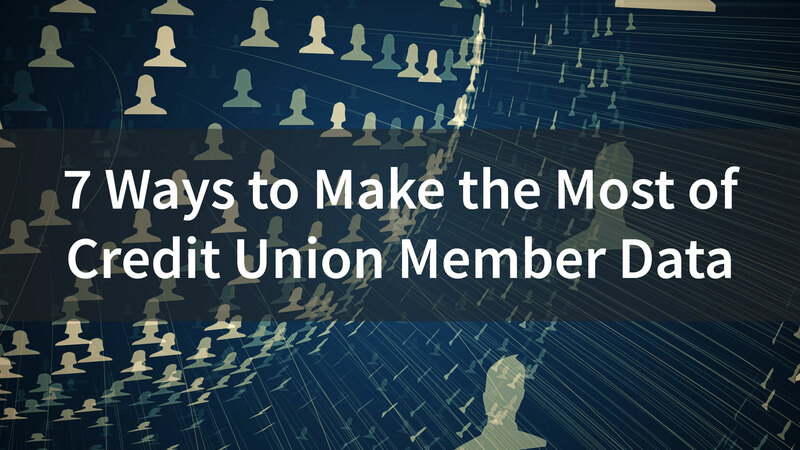 There are many challenges to creating a data-driven credit union. One often cited issue is attracting and retaining qualified technical personnel. Hiring a Data Scientist is impossible for all but the very largest credit unions due to cost. Filling the position Data Architect is tough because of the heavy competition for qualified candidates. However, for many credit unions, having full-time employees with these skillsets is probably overkill anyway. There are many qualified vendors and consultants who can provide these services on either a project or retainer basis. If there is one “truism” that has emerged in the credit union analytics revolution, it is that successful analytics initiatives are usually driven by, or strongly sponsored by, the CEO. Most grassroots efforts to launch such initiatives fail because the amount of organizational change required for success can only be effectively led from the C-suite. However, it is not enough for a CEO to preside over the launch of analytics. Top managers must also be prepared for a second wave of post-launch complications that threaten to scuttle even the most promising programs. This quote from the recent Aberdeen Group report Executive’s Guide to Effective Analytics (http://bit.ly/1e7nZFH) sums up one of the key drivers to an effective credit union analytics effort. Organizational change sometimes can grow from a “bottom up” effort. Indeed, analytics champions frequently arise from functional areas within the enterprise. 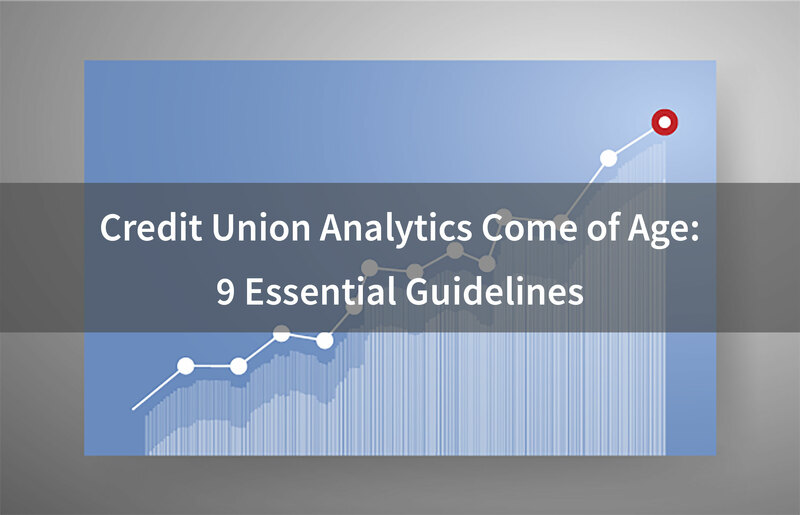 However, unless the credit union C-Suite understands, believes in, and pushes the analytics agenda, such initiatives have little chance of succeeding. Are You An Effective Non-Quant? Thomas Davenport, co-author of Competing on Analytics, has published yet another great Harvard Business Review article, Keep Up with Your Quants. 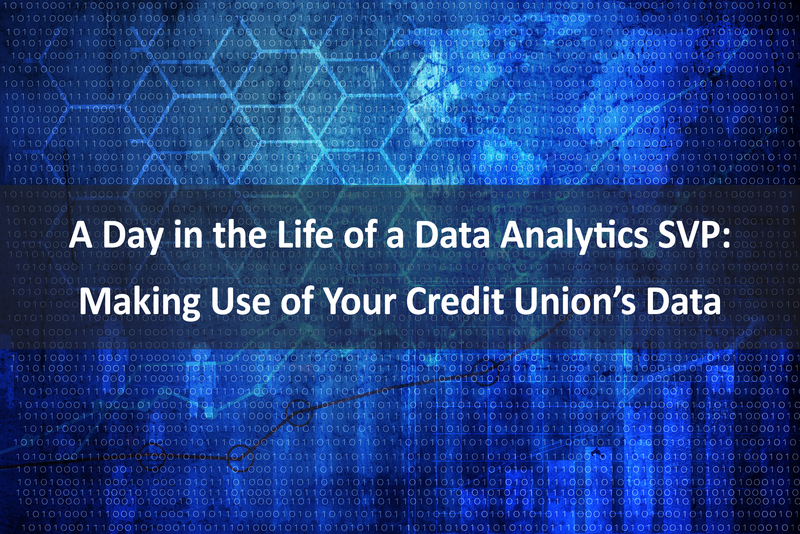 Credit union leaders should start seeing themselves as “consumers of analytics”. Quants produce the hard information you can combine with your intuition to support effective decision making. What quants often lack is the business experience and acumen to deliver the right information. As a smart consumer, you need to guide your analytics team through a process that results in the information that accurately targets the problems you are trying to solve. 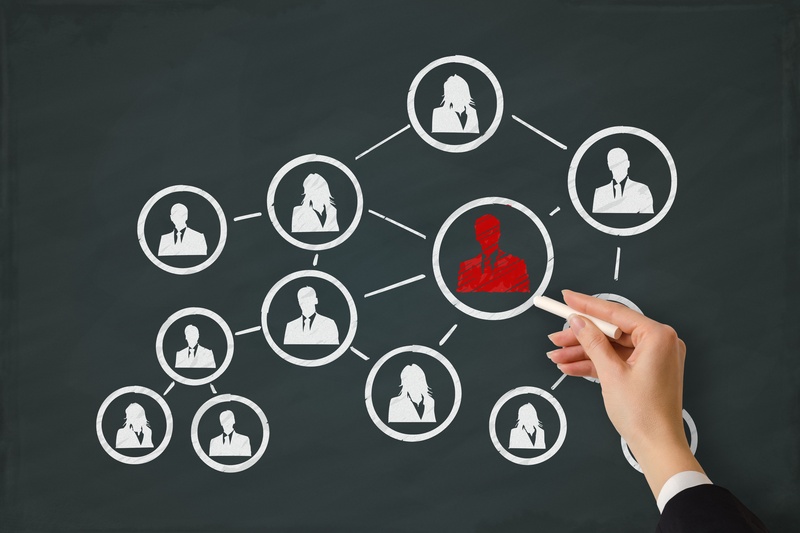 Big Data frequently is seen as only benefitting the marketing department. CFOs can also benefit from Big Data initiatives. In a recent CFO Magazine article, author Phani Nagarjuna points out five ways CFOs can use Big Data to achieve their goals. While Nagarjuna writes about CFOs regardless of industry, I have sharpened the focus of his five points as they apply to credit union CFOs. The 2011 MIT Sloan Management Review and IBM study, Analytics: The Widening Divide showed how organizations that promote a data-driven analytics culture can create competitive advantage. The hallmark of a data-driven culture is an expectation that all significant decisions are based on analysis of data. A cultural norm in most organizations is decisions based on intuition or “gut” are as acceptable as data-based decisions. Not surprisingly, the less data-oriented culture is unlikely to document cause-effect outcomes of its decisions so learning from experience is hindered.